After the celebrations and festive cheer of the Christmas period, the new year is arguably the most common time of year that employees need a boost of morale. It is important to consider ways to improve motivation in your workplace with one option being a team activity you think your group will love. Do your employees despise the idea of returning to work after a relaxing and enjoyable Christmas? Is office positivity and cheer a distant memory? Your team will benefit from that much needed boost. Low levels of motivation and morale is proven to lead to low productivity, poor team work and a higher turnover of staff. All of these factors and more can worryingly lead to lower efficiency and hinder the business from reaching its targets. Employee morale can be more important than you realise and can essentially make or break a company. On the other hand boosting morale is a lot easier than you think! Simple and creative ideas can go a long way in the eyes of employees resulting in a more appreciated and positive employee and team member. How Can You Boost Morale? 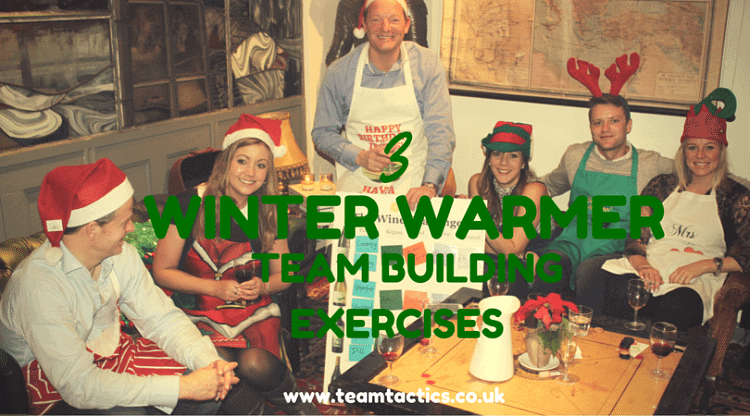 At team tactics we make it our aim to provide an expansive selection of team activities perfect to boost morale in the workplace. 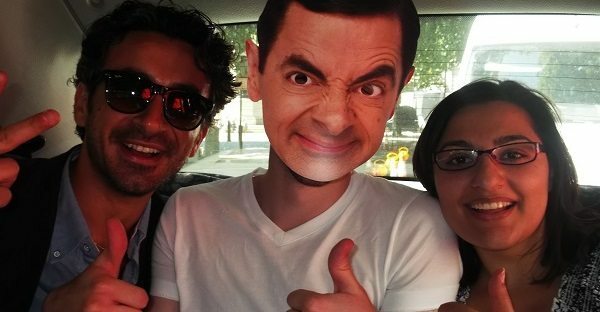 With over 20 years experience creating and delivering exceptional team activities in and around London we understand the perfect approach to rewarding and motivating teams with enjoyable days out away from the office. Throughout the new year we know employee motivation is at its lowest so we can suggest a number of rewarding staff events which include adrenalin fuelled team activities. One particular team activity perfect for a quick and easy morale boost is our Thames Power Blast along one of the most iconic rivers in the world. Blast along the River Thames in a high speed RIB. Enjoy the sights of London from a completely different angle in your private charter! After enjoying a gentle ride along the Thames the speed limit will be relaxed and the team will enjoy a thrilling and exhilarating blast with speeds of up to 50mph. Hold on tight for a breath taking high speed experience. The good thing about the Thames Power Blast experience is that it can be enjoyed as a treat and reward for employees as a standalone experience or it can be combined with other experiences to create a truly unique day out for the team. Our most popular combination is our Turbo Challenge combining the blast with a climb up at the O2 and an exciting flight simulation experience. Our corporate events experts are able to create bespoke and unique events for any brief to get in touch to have a chat about how we can deliver the very best for your next team day out. More importantly let us know when your team is in need of a boost in the new year!